Baileys, the Diageo-owned Irish cream liqueur, is creating a vegan-themed pop-up for the launch of its dairy-free product Baileys Almande in the UK. "The vegan treat stop by Baileys Almande" will offer vegan-friendly desserts and sweets, as well as the chance to try the new liqueur. It will be open on 23 March in Soho. 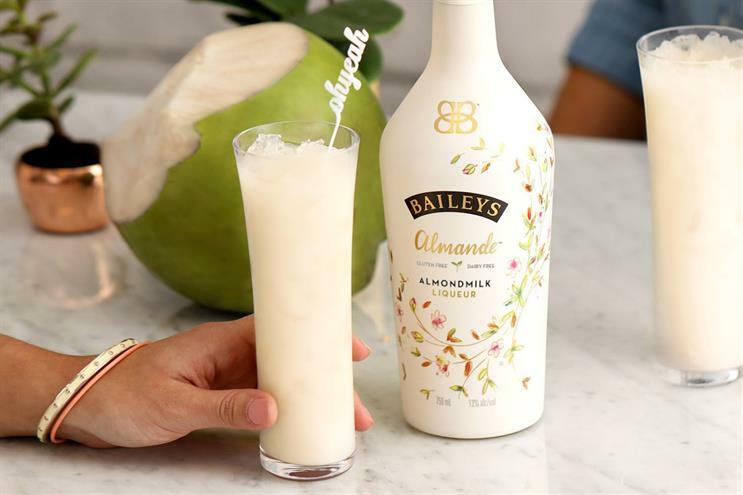 Baileys Almande is made with almond milk and taps into the growing trend of vegan-friendly diets. Diageo launched the liqueur in the US last year, and it is now being stocked in the UK. The brand launched a "Treat stop" in December last year where it encouraged visitors to pimp their drink.